2 Bedroom Terraced House For Sale in Taunton for Offers in excess of £163,000. A charming two bedroom cottage, available to the market with no onward chain. Trull is a picturesque village set at the foot of the Blackdown Hills. The village has amenities to include a post office, public house, a highly regarded primary school, and village church. Taunton Town centre is approximately two miles away, you will find a number of other facilities there along with transport links such as Taunton Railway Station, Taunton Bus Station and access to the M5 motorway on the eastern side of town. 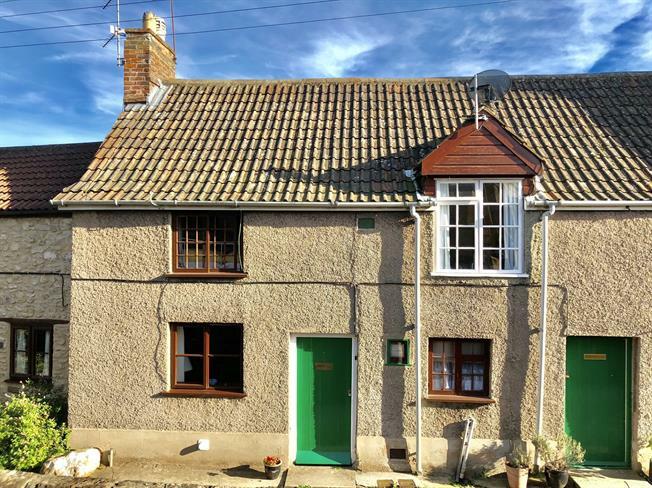 Situated in the charming village of Trull, this fantastic two double bedroom cottage is the ideal way onto the property ladder. Benefiting from a garden, and an area to park at the rear, the property would make the ideal first time purchase or investment. The accommodation comprises a living room, with access into the kitchen. A staircase leads upstairs to the two bedrooms and a three piece bathroom. The property also benefits from the option of a sitting tenant and no onward chain. Whilst currently on offer individually for residential use the vendor is inviting offers from investors for both properties as a rental investment.